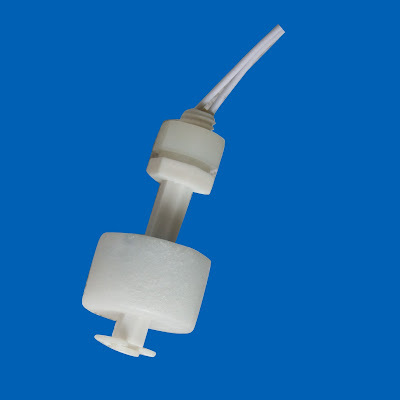 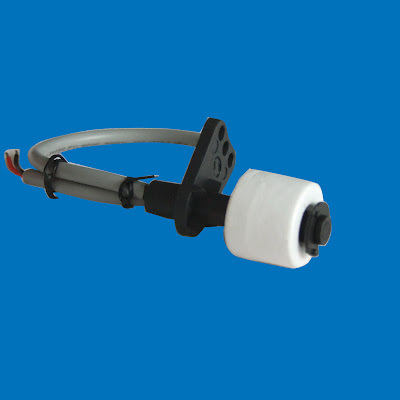 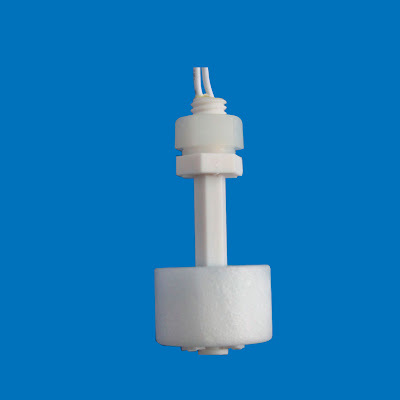 Vertical Mount Level Sensor - Misensor Tech (Shanghai) Co.,Ltd. 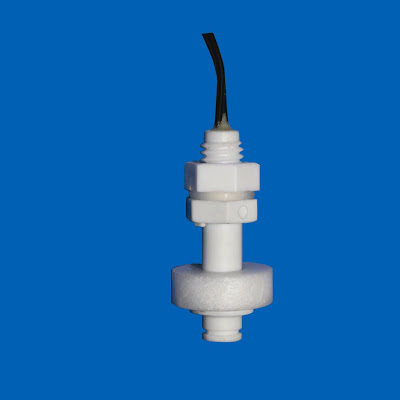 Hermetically sealed,suit to tough environment and long life. 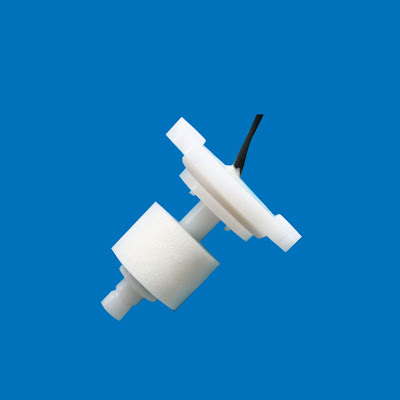 Widely used in household appliances, automotive applications and control technology.